Audemars Piguet and their Royal Oak, a combo that goes for eternity. It’s one of Genta’s most distinctive creations ever and it will be – since the legend himself is no longer amongst us. However this beautiful design attracted people in time which liked a more modern-day approach of the classic Royal Oak. 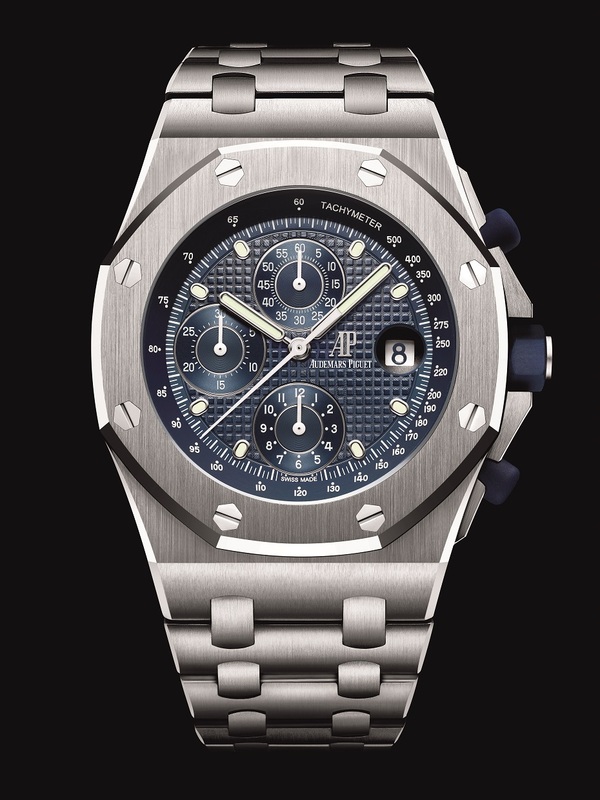 As a result the Audemars Piguet Royal Oak Offshore saw the light of day in 1993. 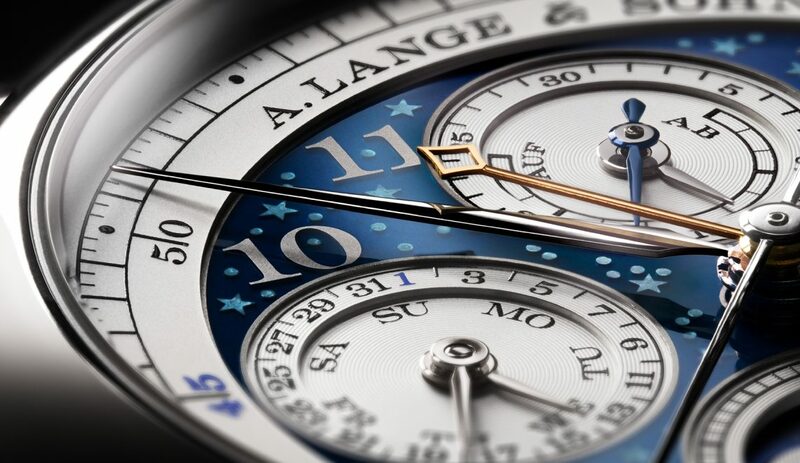 Now, almost 25 years later – Audemars Piguet creates three new models to celebrate a quarter century of this watch. 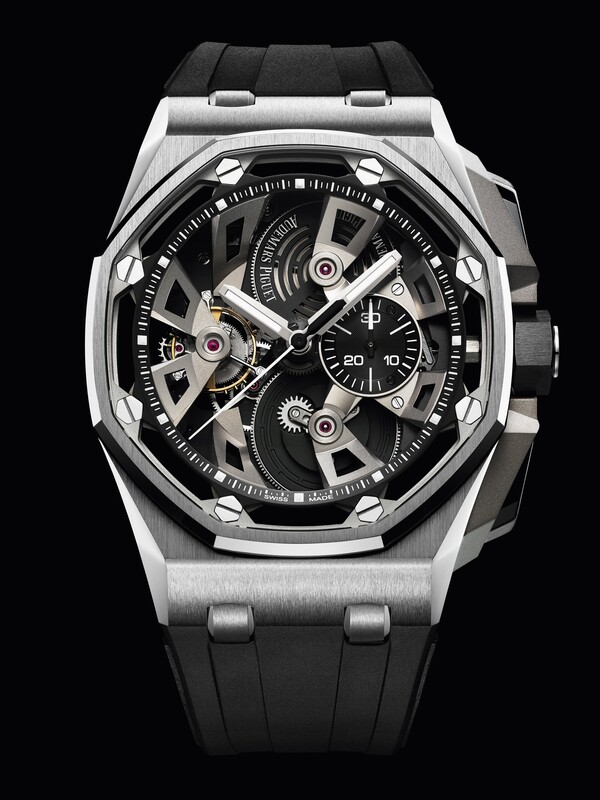 The Royal Oak Offshore is a more modernistic approach of the traditional Royal Oak – you know, the one you can’t hate on because it’s so absurdly perfect. The lines are a bit more, futuristic? Besides that, it has had a few wild versions over the past couple of years. Not really strange, since Audemars Piguet has made about 120 different variety’s of this specific watch. Some very adorable, others looking like something out of a Transformers movie. Anyhow, these three new models are something special. 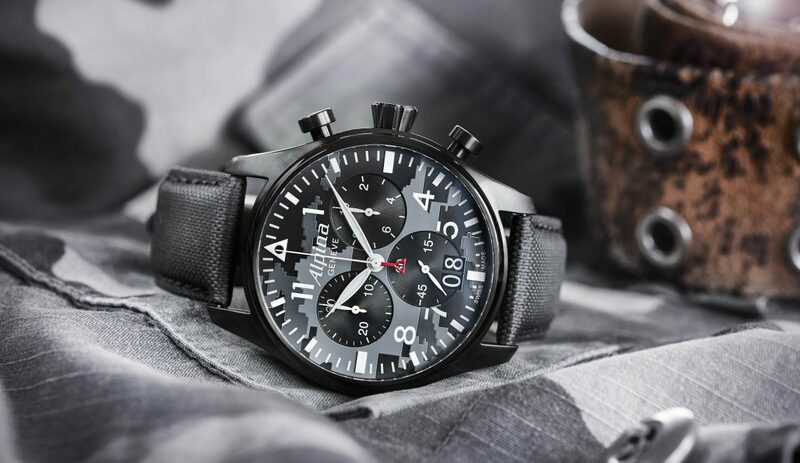 The stainless steel self-winding chronograph is the most distinctive one. It has a more everyday approach and caries a cool colour-scheme. 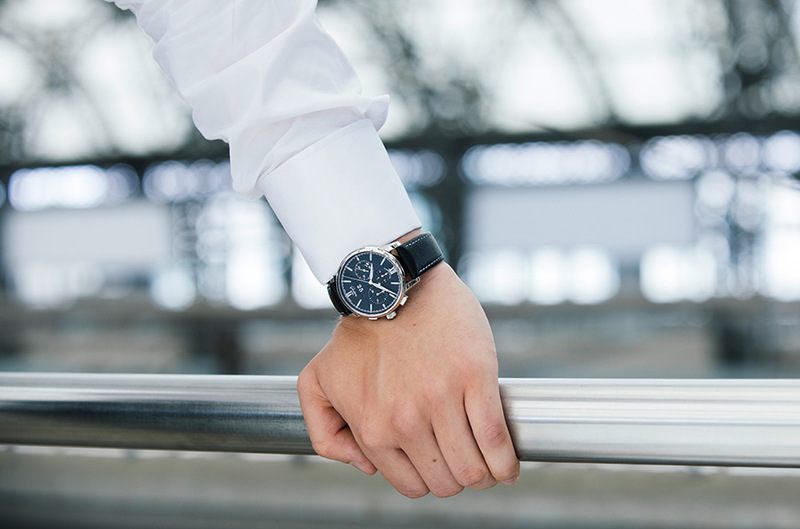 The steel combines very good with the dark blue dial, crown and pushers. The other two are a tad bit crazier. Deemed the Audemars Piguet Royal Oak Offshore Tourbillon Chronograph, these two beast come in a stainless steel jacket or a rose gold jacket. Both looking extremely futuristic with a dial that screams for attention. A little difference with other Royal Oak Offshores can be found in the material used for the pushers and the crown. Whereas other Tourbillons – and normal editions – used rubber on these aspects, the new ones are made out of ceramic. Which makes them a bit more luxurious in my opinion. Overall, I think these watches are a cool addition to this model. However, I can’t deny that there’s only one Royal Oak and – sorry – it doesn’t have Offshore in its name.